Literary Lindsey: It's Monday again...who let that happen? Thanks Sheila. The days seem to be flying. I need to remember it's January before the month changes to February! It was very good. 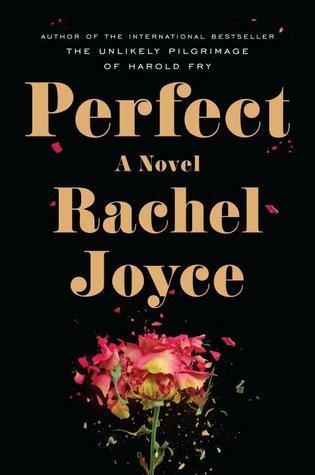 I am impressed with the vast differences between Perfect and Joyce's other novel. Hope you are having a wonderful start to a new week. Ok! It's so fascinating to read the stories and see the roots of so many other tales. I hope you enjoy Arabian Nights, I have that on my TBR list this year. I cannot wait to read your review on Pinkerton's Great Detective. Have a great week! 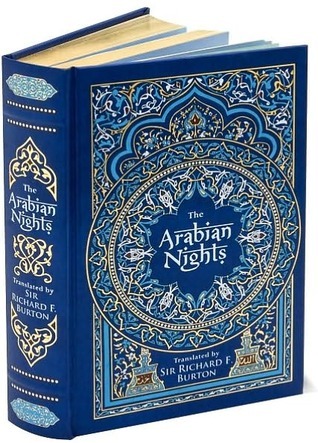 I'm not too good when it comes to long books, I would not have been able to stick Arabian Nights out. I hope you manage to finish it soon. Routine is good, I like routine. I make it a goal to read so many pages within a day or a week. It is a very long book though! I give you massive points for tackling Arabian Nights. I've tried, and it's just so long! :) Happy reading week! Thanks Jessica! It's one of those books I have been meaning to read for years. I am on a bit of a Flavia binge. I've got four books lined up! 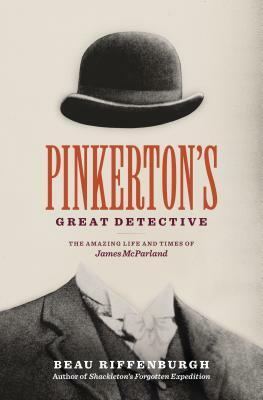 I look forward to your review of Pinkerton's Great Detective. 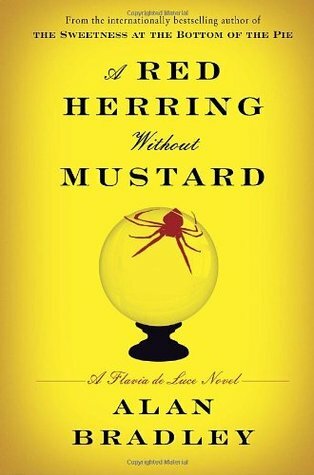 It wasn't the book for me right now, but that doesn't mean it wasn't good! My review will be up on Friday. I feel like I learned things, but it wasn't one of those books I couldn't put down. I'm very impressed that you're reading Arabian Nights. I can't imagine taking that on! I really want to read more of Alan Bradley. I hope you enjoy that one! It is a long endeavor! The Flavia books are a lot of fun. Which have you read?